In my post last month about depression and anxiety, I mentioned how self-care is sometimes just the medicine I need to pull myself out of an emotional funk. And this week has definitely been one of those times. I've been able to put on a smiling face for those around me, but in the quiet of my home I've been distant and fighting to hold back tears - for no real reason. Today, I'm going to share a simple item that has been added to my self care routine, and really made these past few dark and dismal days into something calm and relaxing. I was recently offered the opportunity to try a product of choice from Trouva, a homeware and lifestyle boutique in the UK, from their newly added line - Meraki. While checking out the line on Trouva's site I immediately noticed how simple and sophisticated the packaging looked, and the sounds of the product scents - White Tea Ginger, Silky Mist, Linen Dew, and Cotton Haze - immediately brought my mind to a bright and cheery spring day. 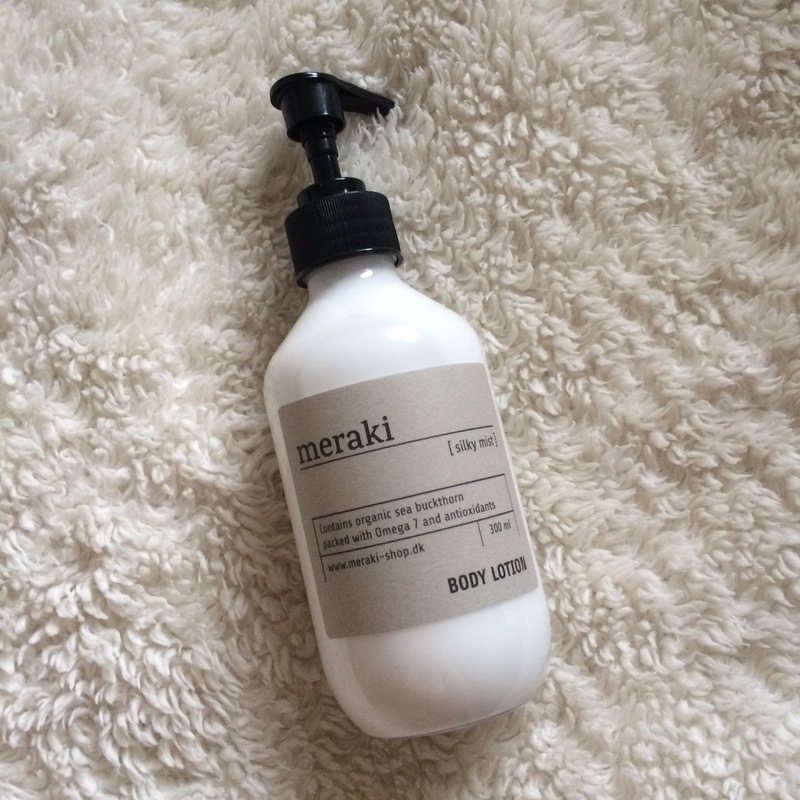 I chose to try the Silky Mist Body Lotion. 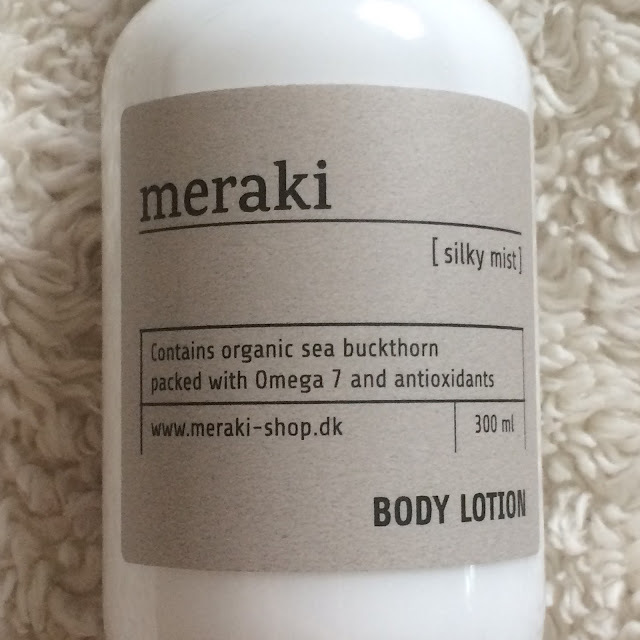 I chose this Meraki body lotion because a) I really wanted to get into the habit of using body lotion again and b) I was drawn to sea buckthorn as an ingredient. Sea buckthorn is an excellent ingredient for healing the skin. It is using topically to treat a wide range of skin conditions from acne to eczema, sunburn, bedsores, cuts and skin ulcers, and even for anti-aging and skin discoloration. Sea buckthorn, along with a few oils and glycerin - give this lotion a creamy healing application that truly hydrates the skin. 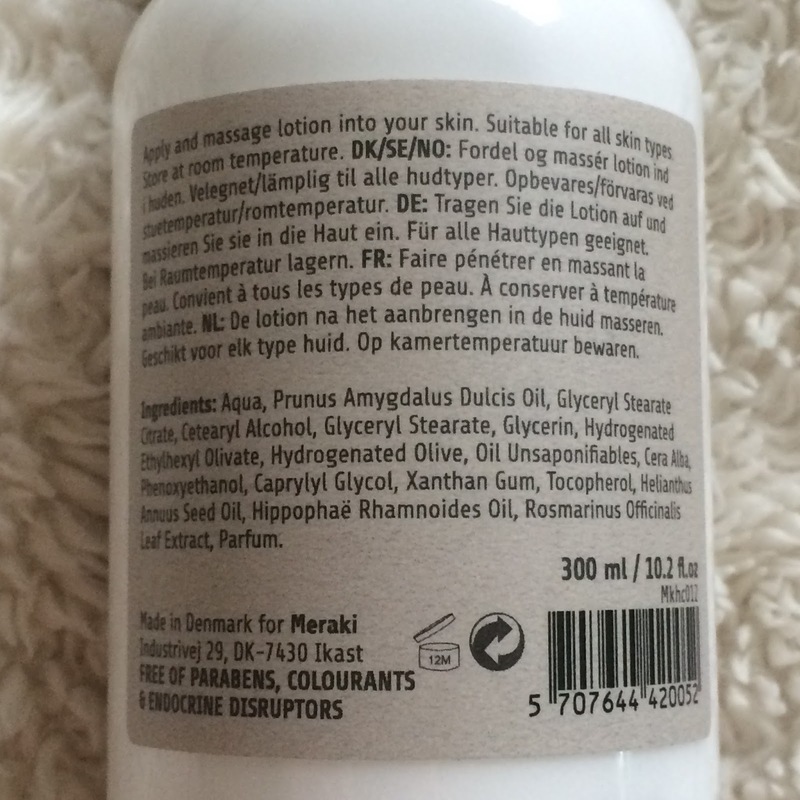 The lotion has an orange floral scent to it - that fades away quickly. It's easy to pump - the pump itself is well built, it does not slip or bend while in use. 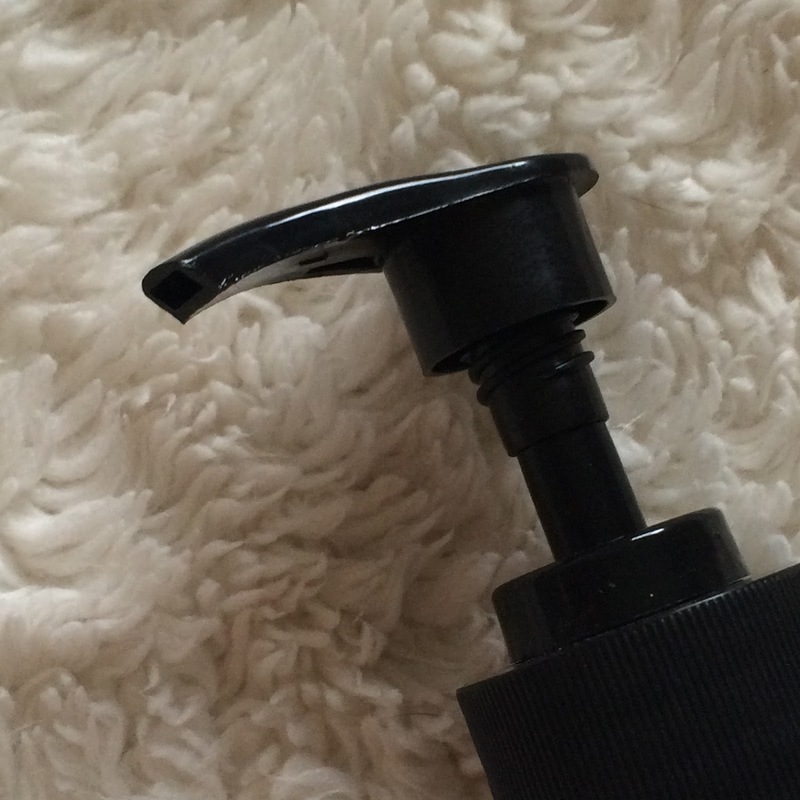 The lotion has a very smooth texture - and this is something that I've truly enjoyed. 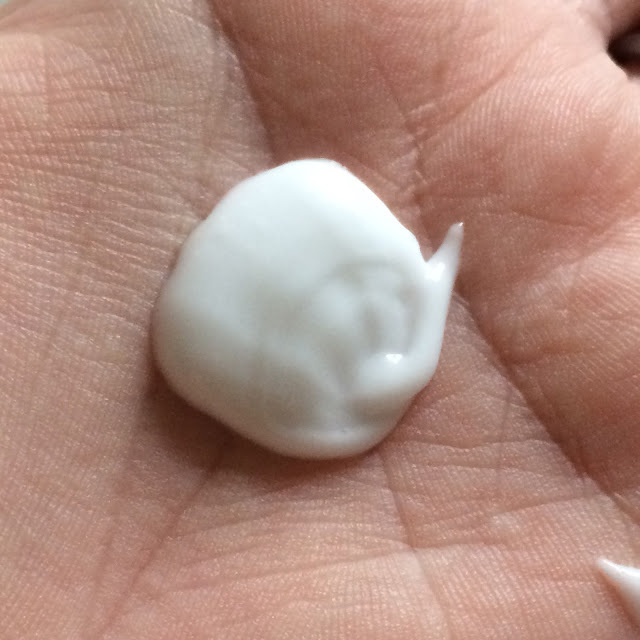 Being able to easily massage a lotion into my skin that hydrates, smooths, and calms my skin has been most enjoyable after being emotionally burnt out all day. This lotion absorbs quickly, and does not leave a greasy film on my skin - but instead leaves it feeling supple and smooth, even once morning arrives.